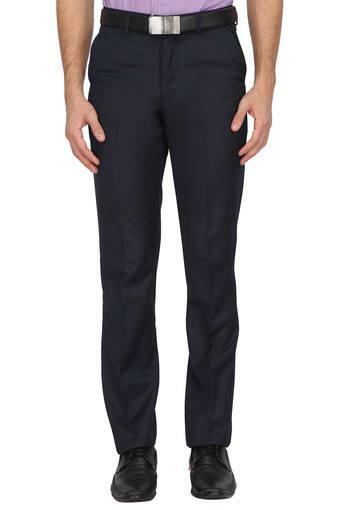 Give your casual wardrobe a stylish lift with these trousers from Stop. 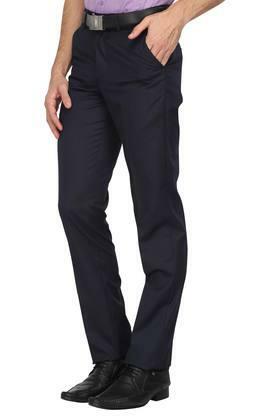 These trendy zip fly trousers with four pockets feature a charming perfect fit. 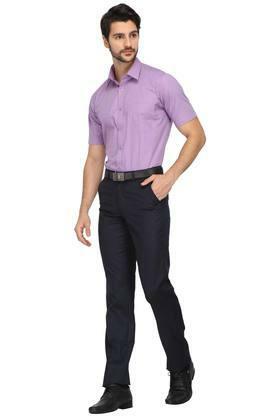 Made from good quality fabric, they are comfortable to wear and stylish in look. 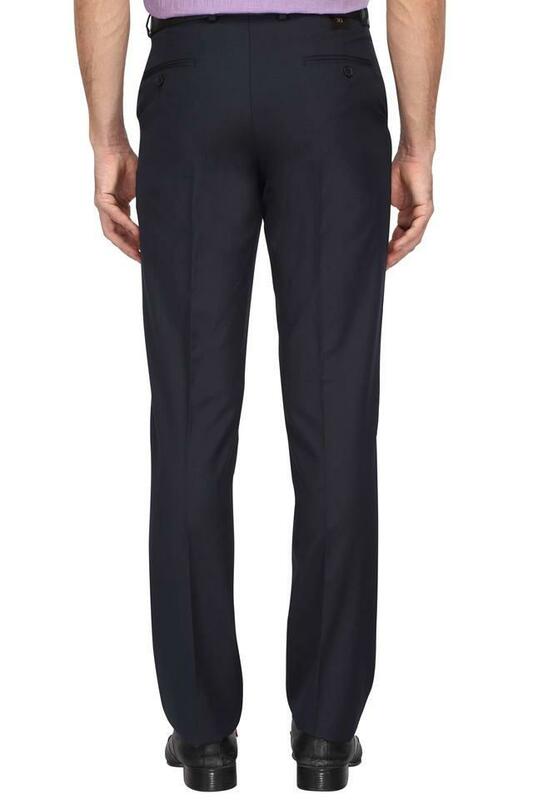 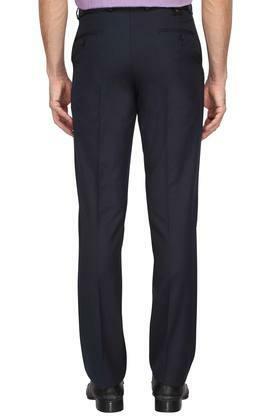 Incorporate sleek design into your formal collection with these trousers. 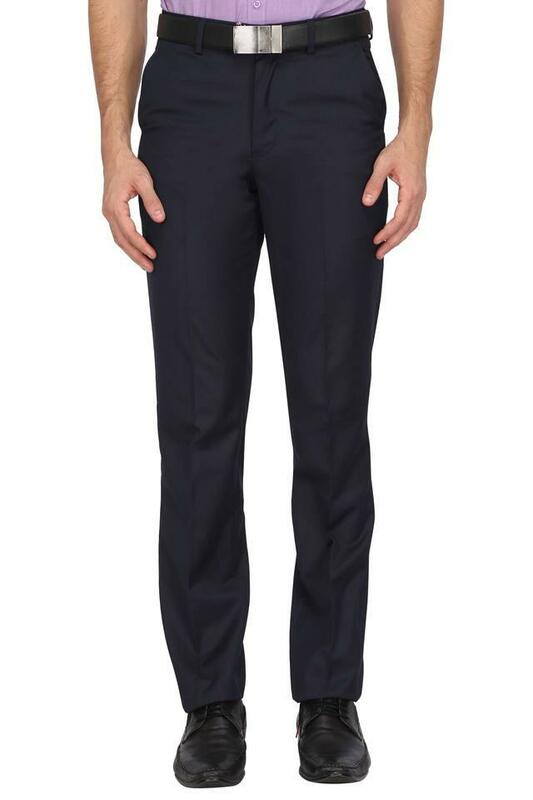 Pair them with a formal shirt and shoes for a charming look.